Posted on June 15, 2016. In the current economy, everyone is concerned about energy bills and the impact they have on their households overall budget. This, paired with a rising concern for the environment, has driven people to seek the most efficient options available in almost every aspect of their own. However, many individuals still continue to overlook the important part that windows play in this process. Accurate windows keep the interior of your home as warm or cool as you want it while reducing the amount of money you pay for utilities each and every month. 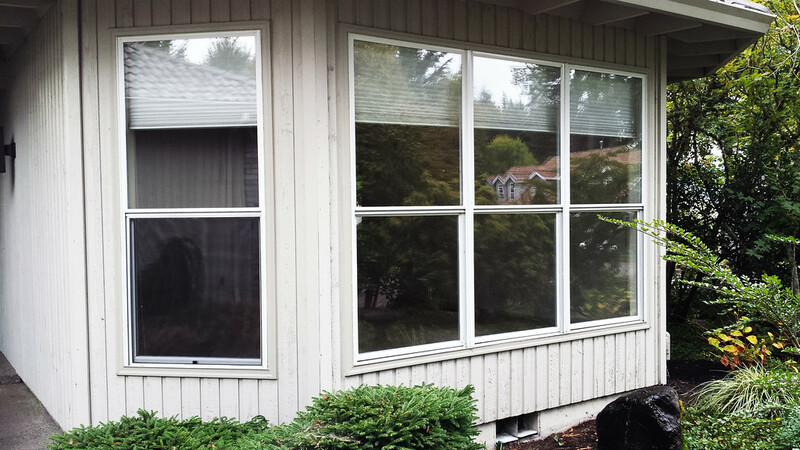 When searching for window replacement in Beaverton, OR, it is important to remember a few key aspects about what makes the most efficient window. The two most important aspects of a window to consider during the selection process is the material of the window in question and the number of panes each panel contains. While wooden window frames have a stateliness which no one can deny, vinyl windows are typically not only the most affordable option when it comes to installation, but also generally save you money throughout the year by keeping your home as energy-efficient as possible. The number of panes in the window are important because glass, overall, is a terrible material for insulation. The more panes your window has, the more barriers your heat and air need to escape in order to exit the house entirely. Accurate windows come with several size, shape and insulation options in order to ensure you have exactly the part you need to keep your budget in pristine condition in the coming seasons. When you are looking for window replacement in Beaverton, OR, keeping this information in mind can help to ensure you are making the smartest decision possible and get you on the way to enjoying an environmentally and economically friendly experience regarding your homes energy expenses. Speaking with a professional can help to uncover all of your options and get you on the right track.